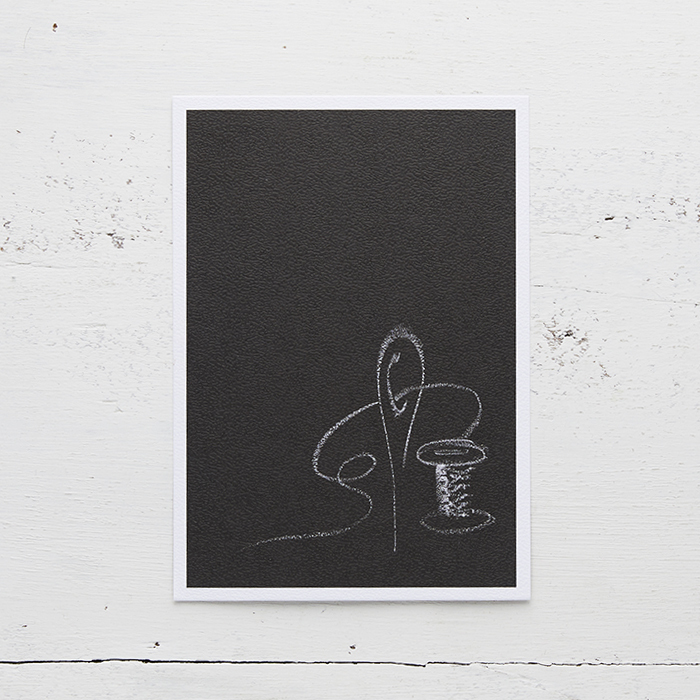 Range of postcards designed especially for stitchers. 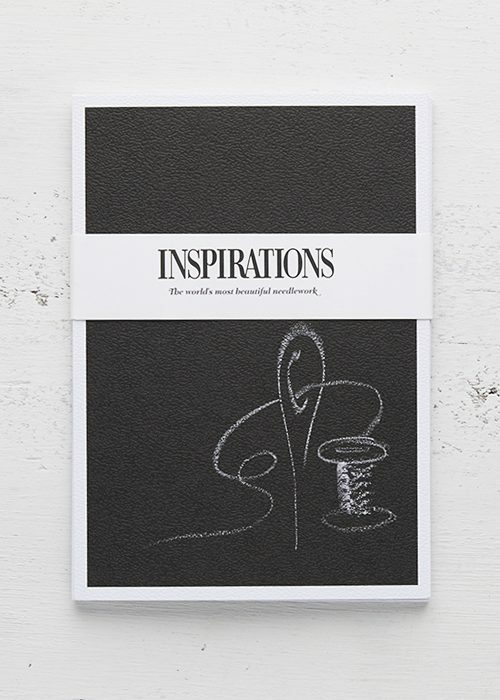 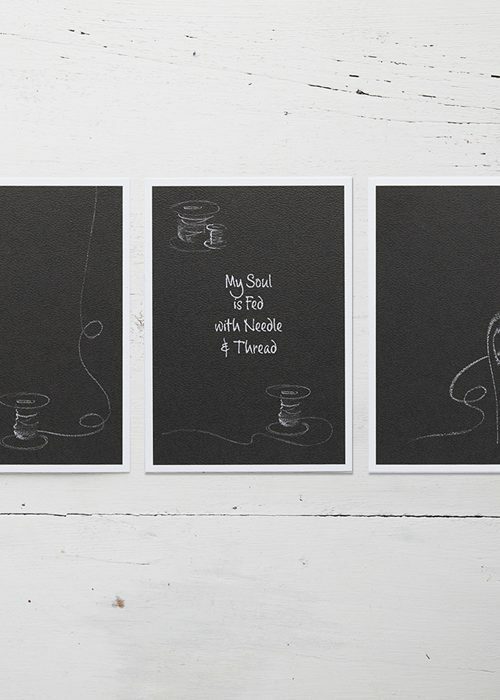 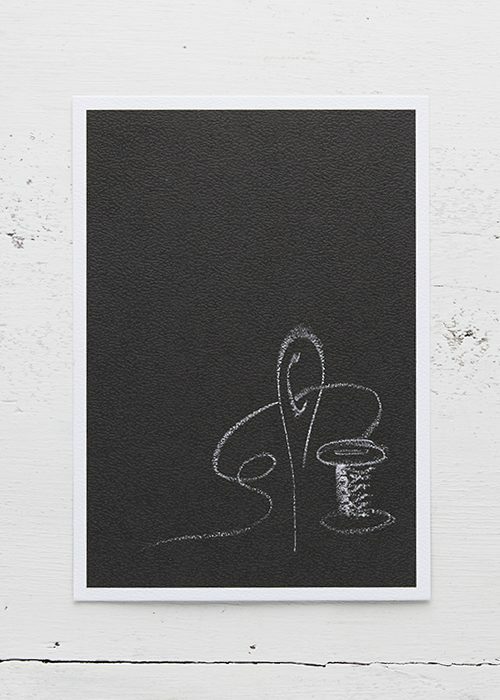 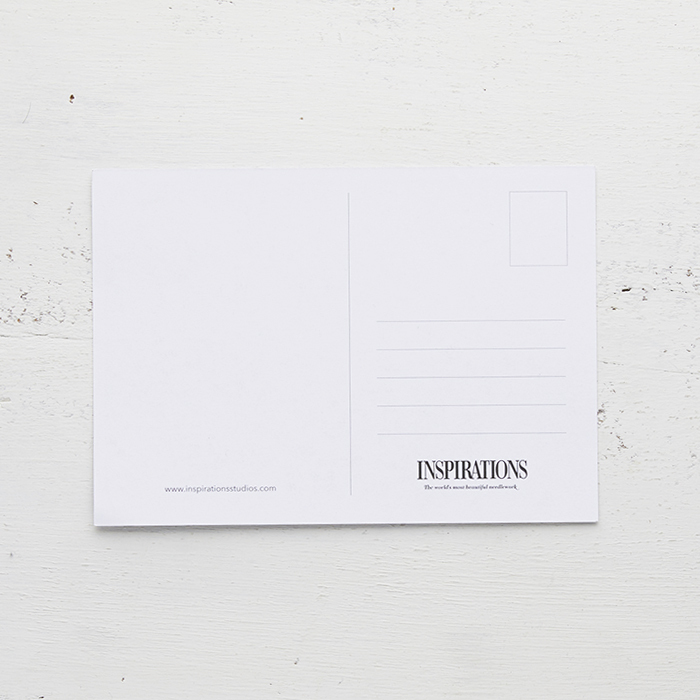 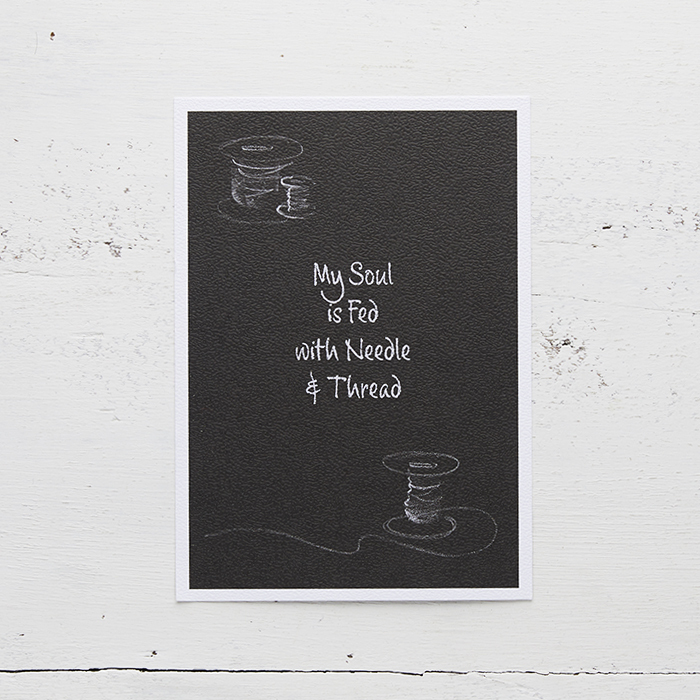 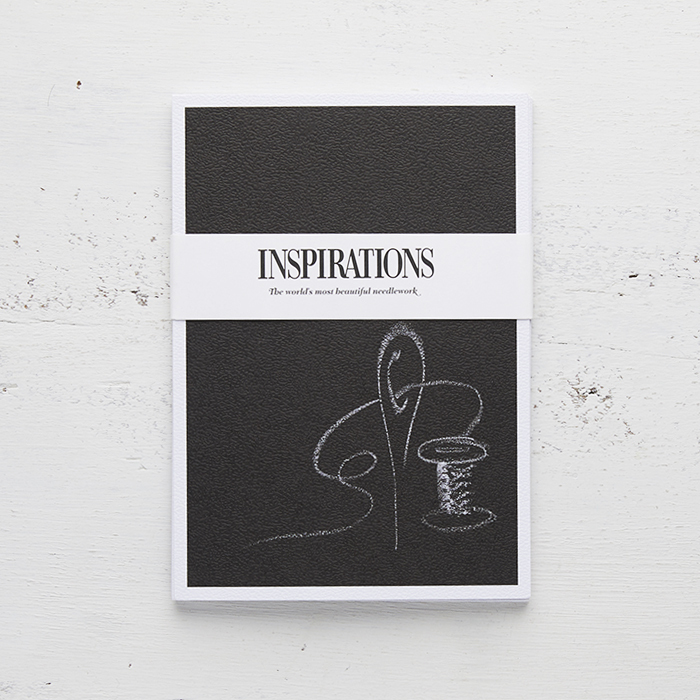 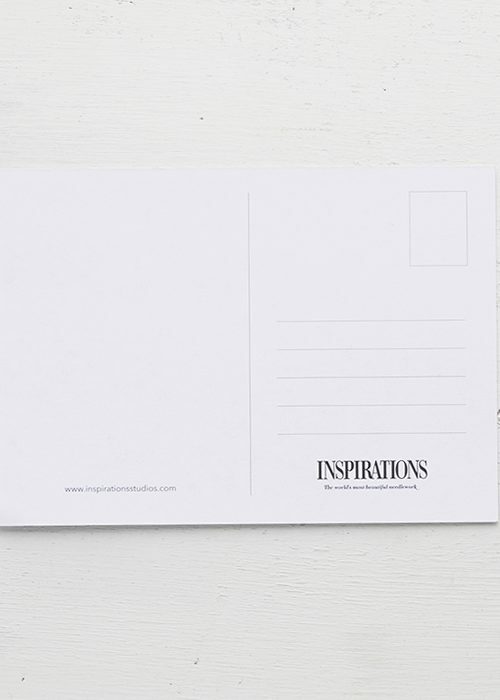 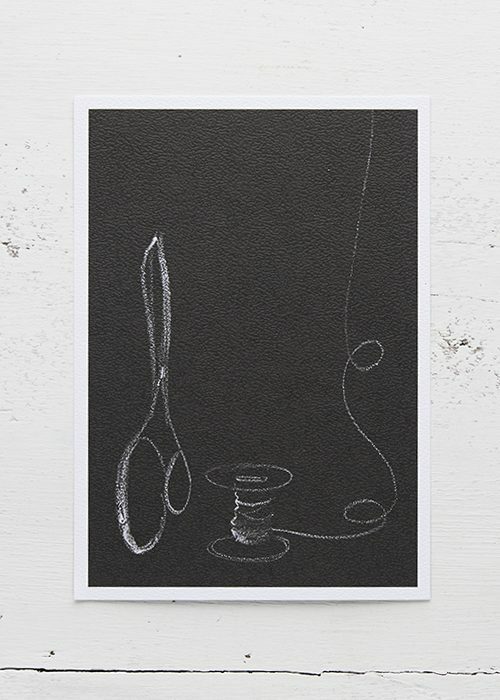 Send someone a note of thanks, encouragement, or just let them know you were thinking of them, with a personalised postcard from your sewing room. 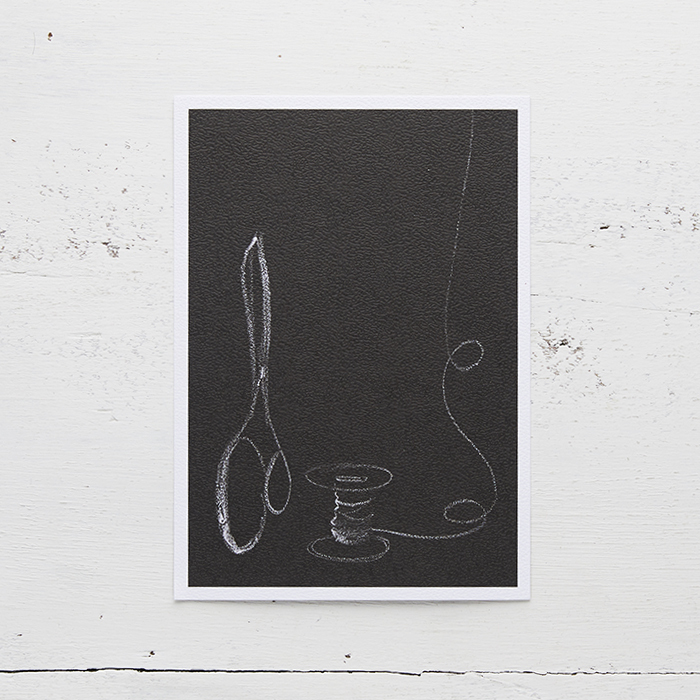 Needlework-themed postcards featuring 3 different designs. 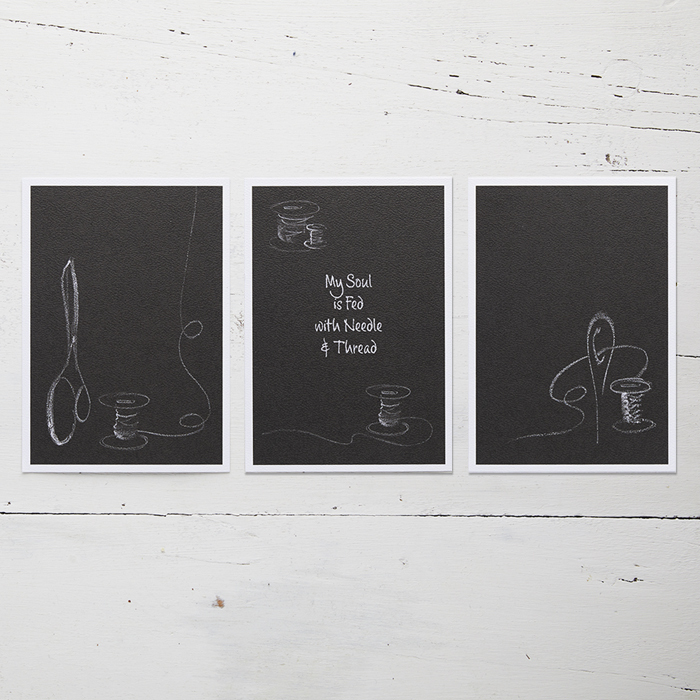 Each pack includes 12 postcards with 4 of each design measuring 10.5 x 14.8 (4 1/8” x 5 7/8”). 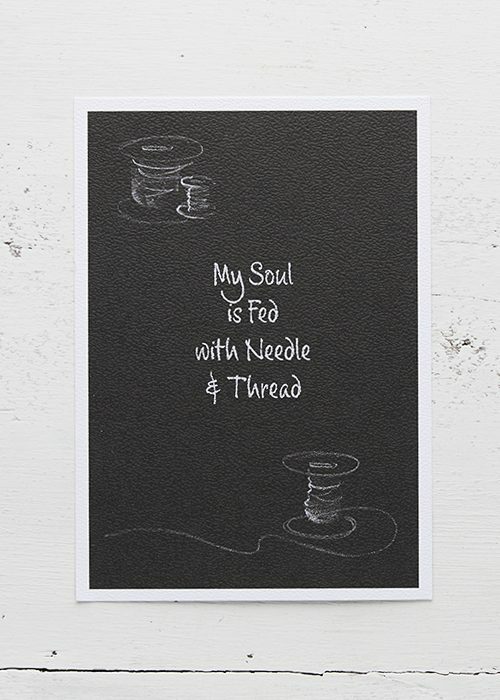 Who in your life would benefit from receiving a postcard from your sewing room?